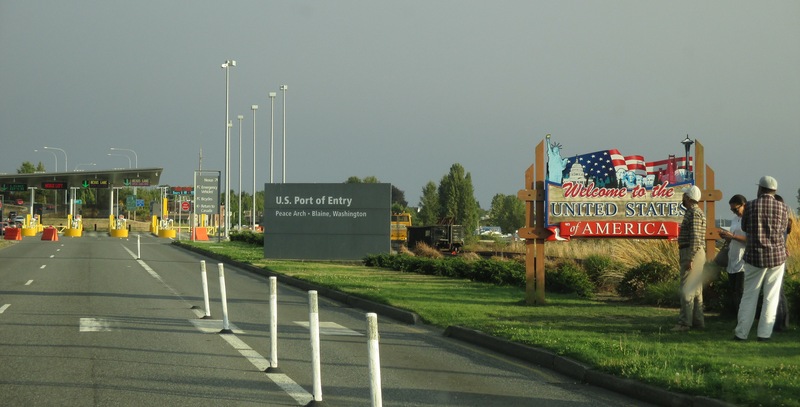 The ALCAN Highway was built during WWII to connect Alaska with the lower 48. It remains a busy supply route between the Pacific NW and the Final Frontier. I took the most direct route down, and spent 4 days covering 1,600 miles. I gambled a little by not buying international cell service and not exchanging for any Canadian dollars. South of Koidern in the Canadian Yukon. This valley went on for hours of driving.  Each rank of mountains faded into successively lighter shades of blueish grey before completely blending into the clouds and sky. 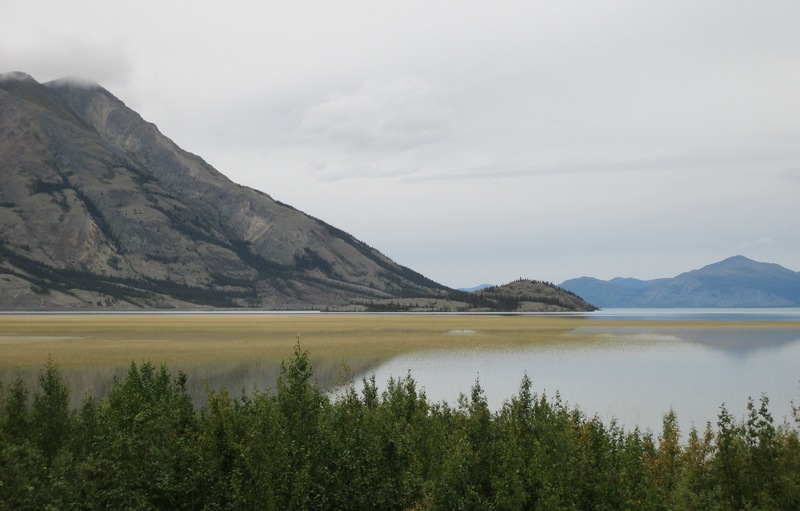 Kluane Lake, south of Destruction Bay. The Yukon driving between Snag Junction and Haines Junction was my favorite. Further south the mountains were less aggressive, and the trees grew taller which walled off the vastness. I met a fellow named Jim Brennan (72). At first I flew by him at full speed, but I made the easy decision to turn around and figure what the heck he was doing pushing a baby stroller 20 miles from the nearest town. 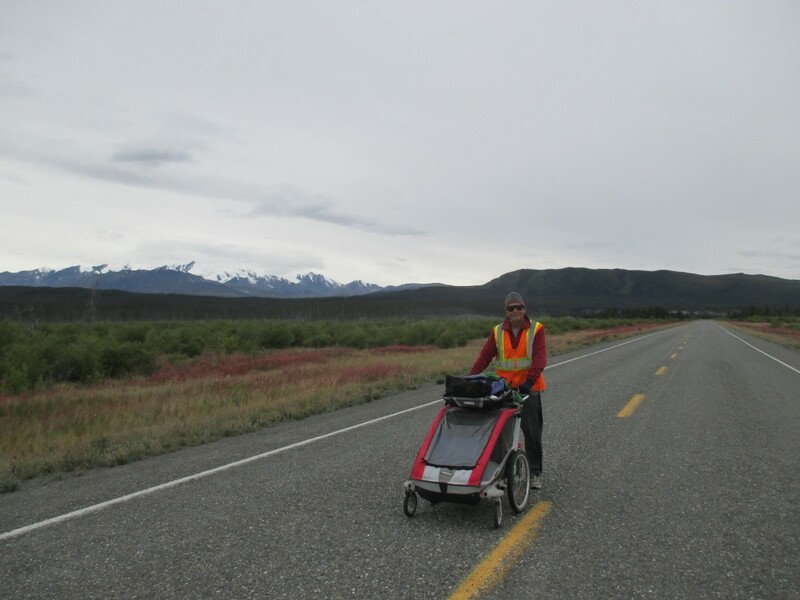 He had been walking for 59 days, and he started his trip in Prudhoe Bay, also known as the farthest north city in North America. Jim is an eccentric, and it takes one to know one. He exclusively consumes a meal substitute powder drink called Soylent, and without being prompted to, he walked me through his daily routine, including details that would be better left to the imagination. He expects to make it to the southern tip of South America within 5 years. If you’d like to follow his progress, check out his website, rollingsouth.com. Read at your own peril. If you drive enough miles you’re bound to find some interesting stuff. 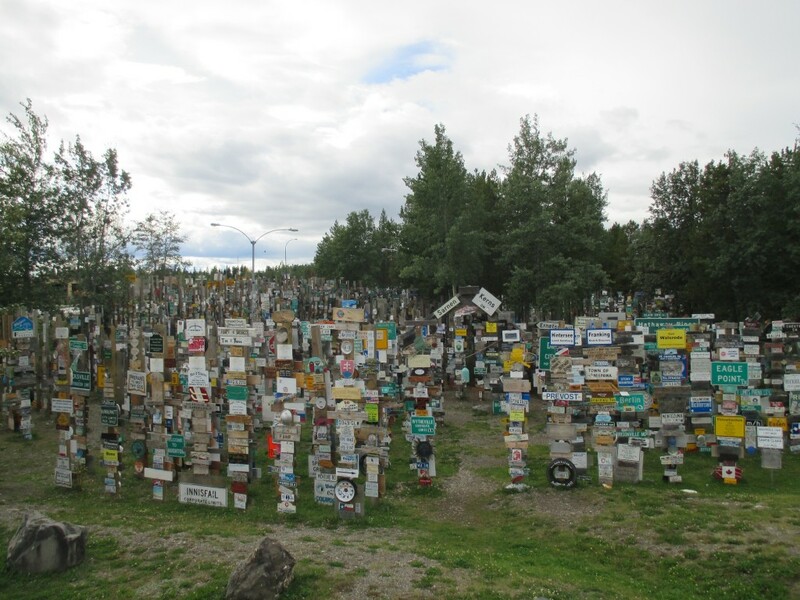 I pulled over at the Sign Post Forest (wiki) in Watson Lake, Yukon, to figure out whats the what. Sign Post Forest – Watson Lake, Yukon. A homesick ALCAN construction worker added his own sign to a mile-marker in Watson Lake. His sign listed the mileage and direction to his hometown in Danville, Illinois. Other people followed his example, and the idea snowballed into the forest that stands there today. 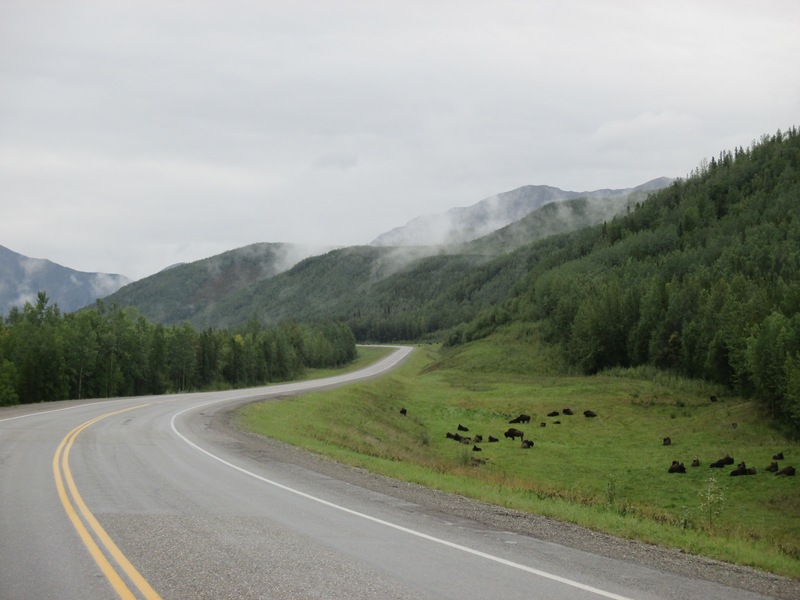 Wood bison herds appeared a handful of times when I was moving through southern Yukon. Every town has a few interesting snow vehicles. 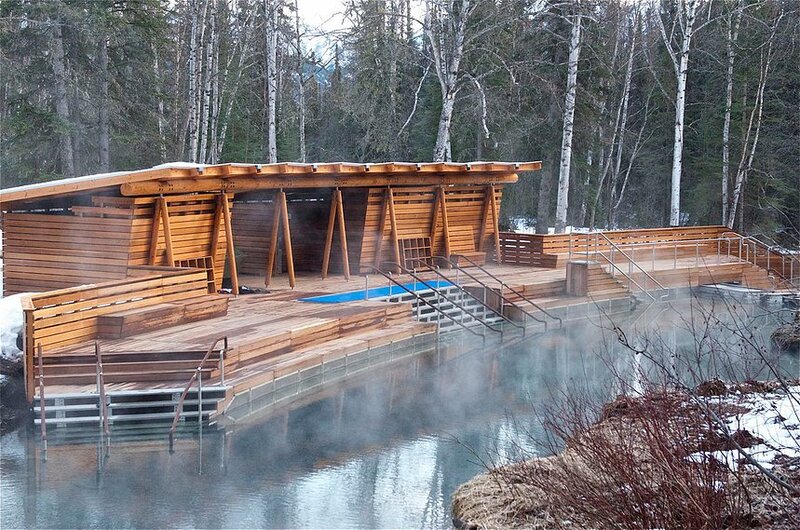 Liard Hot Springs in Northern British Columbia were the best springs I’ve ever been to ($5 to park). I camped nearby for the night. *Not my picture – ripped from Google Images. Between Fort Nelson and Fort St. John the oil and gas industry made its presence felt. Most people drive work trucks, and the big-rigs drove fast despite wet and muddy conditions. 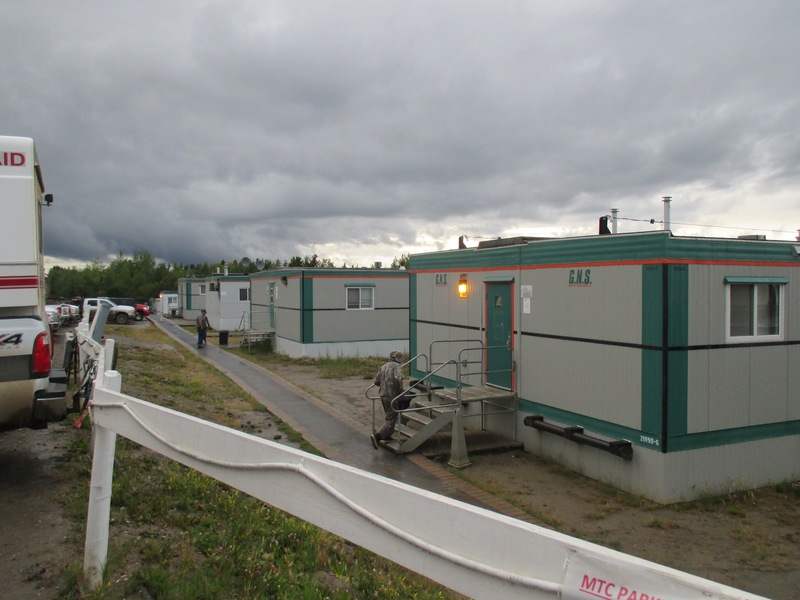 In some of the small towns there were mobile dorm room outposts set up to house the oil patch employees. I almost didn’t include this picture, but SOMEONE out there must enjoy seeing this geologic cross section as much as me. Look at the folds in that dark segment! 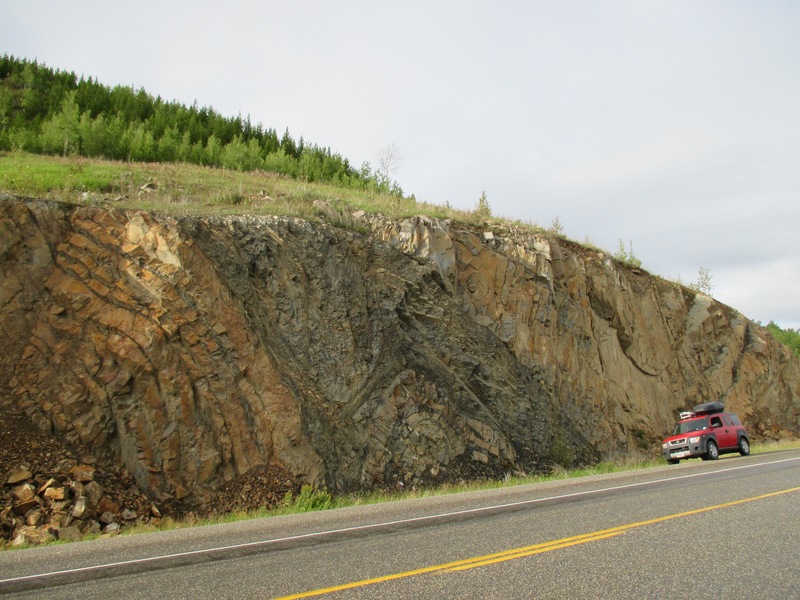 Look at the syncline down by my car! Textbook stratification! I opted to deviate from the ALCAN towards the end. 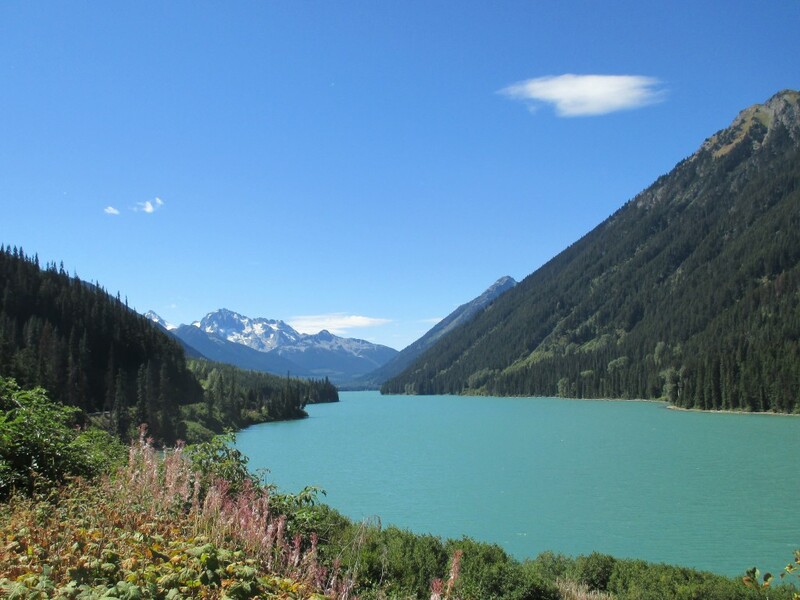 I took a loopy route down Highway 99 through Whistler and into Vancouver. It was worth the effort. 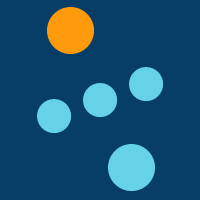 I’ve tested my site using Safari on two different machines, and I haven’t had any problems. Is it still giving you trouble now? Your friend reminds me of Forest Gump when he ran across the country! Haha Yeah! I’ve had the fortune of meeting a few of these wild adventurers.